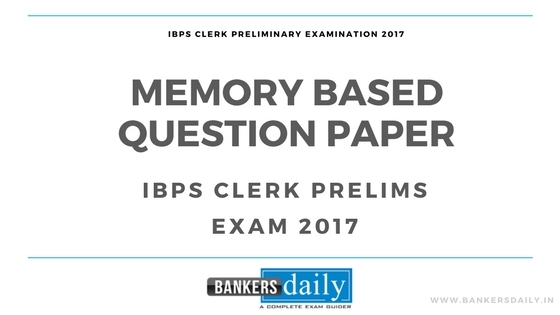 The exams are going on in a faster mode and the reviews are updated faster than ever and the exam being easy is the present level situation of the RBI Assistant Prelims Exam 2017. 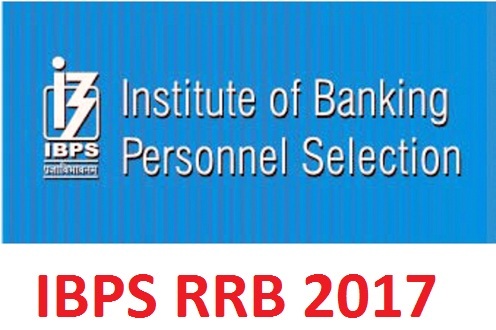 The Day 2 of the RBI Assistant Preliminary Examination 2017 – Slot 1 was and we have posted the review and analysis of the same in the links give below, please check that if you are having the exam in the forthcoming batches. Reading Comprehension was based on a story and this along with Fillers constituted maximum number of questions. Again phase replacement questions were asked in this slot too. The Reading Comprehension was based on a King insisting his son to get married. Overall this section will be the next score maker after the reasoning section. So if you have done well in english this time, brace yourselves for the mains examination, coming in the forthcoming weeks. 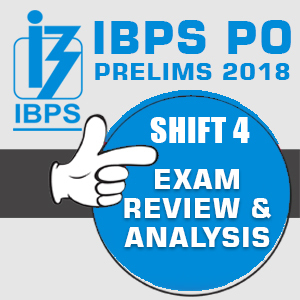 Your valuable feedback about the exams and the questions asked in the IBPS PO Mains Examination 2017 will be helpful for the other candidates and also to the ones who wish to know things in the exam. You can check the changes in the RBI Assistant 2017 from the links given below and there is a major change in the sectional timing of the RBI Assistant 2017. The Language Proficiency Test is the last phase of the RBI Assistant 2017. The candidate has to clear the Language Proficiency Test to finally get selected in the RBI Assistant 2017. The regional Language Test is the local language which is mentioned in the Language list of the RBI in the notification. We have also provided the same in a separate post along with the How to approach Language Proficiency Test or Regional Language Test. You can also write the FREE ALL INDIA MOCK TESTS which we have provided for the RBI ASSISTANT PRELIMINARY EXAMINATION 2017, from the links given below.